Is the required maintenance one of the road blocks for installing a sprinkler system for your landscape? With Interstate Irrigation, you won’t have to worry about it! We have maintenance plans for every irrigation need and also do seasonal check ups. 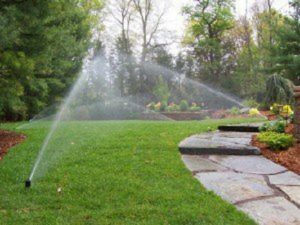 For your irrigation needs and concerns in Burke, VA, contact Interstate!